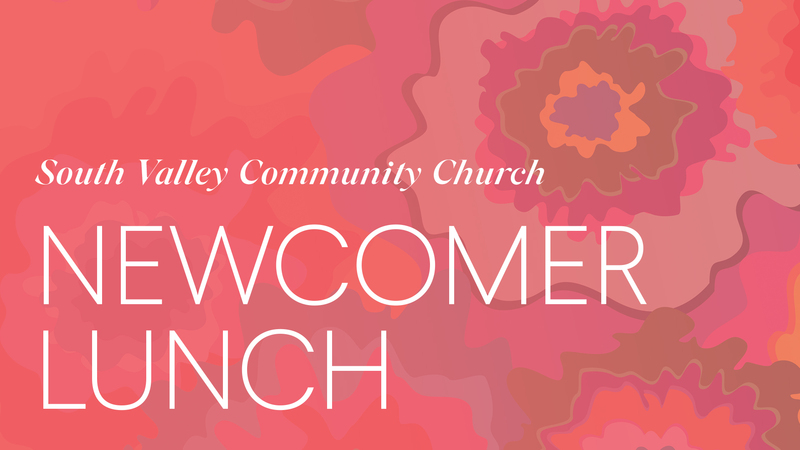 If you would like to learn more about South Valley Community Church and making SVCC your home, please come to our luncheon! Meet our staff and others who are new to SVCC. If you love Mexican food, you will enjoy an authentically catered Taco Bar. For dessert, we're proud to serve mouthwatering fresh fruit pies prepared locally from the famous Gizdich Ranch in Watsonville! We also have a special gift for your kids! We can't wait to get to know you better and share with you what we are so passionate about!